Envelope printing can help to improve and strengthen your company’s brand image. 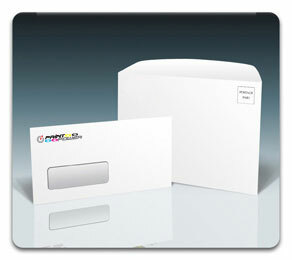 The attractive and custom printed envelope will help to enhance your company brand name. An envelope is a common packaging item, usually made of flat material such as paper or cardboard. It is designed to contain a flat object, such as a letter or card. Traditional envelopes are made from sheets of paper cut to one of three shapes: a rhombus, a short-arm cross, or a kite. These shapes allow for the creation of the envelope structure by folding the sheet sides around a central rectangular area. In this manner, a rectangle-faced enclosure is formed with an arrangement of four flaps on the reverse side.